20 tons of medical humanitarian aid arrived to Severodonetsk, Ukraine. 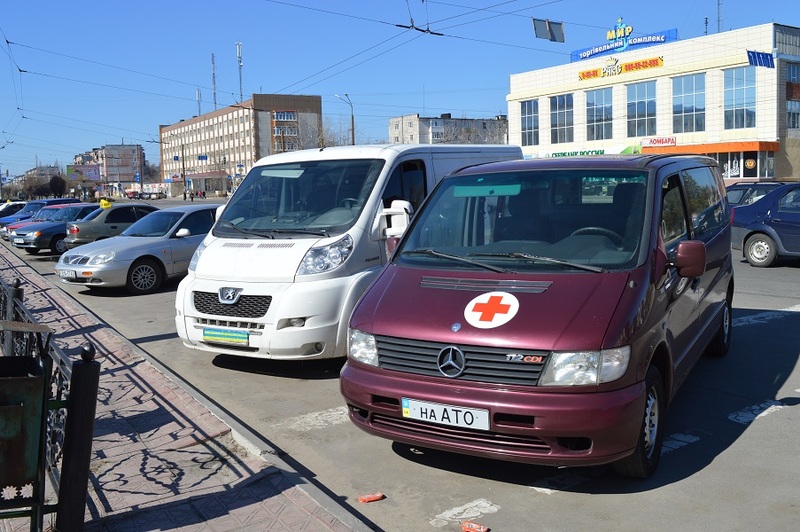 Today on March 25 humanitarian aid arrived to Severodonetsk from “Medicine manufactures of Ukraine Association”, there were 20 tons of medicine for hospitals of Lugansk Region and two buses that were given to First M.Pirogov Volunteers Mobile Hospital. 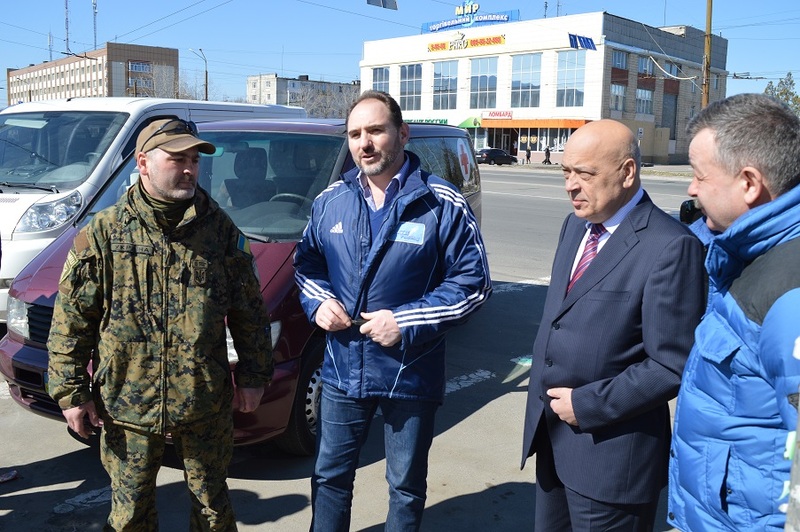 The president of the Assosiation Petro Bagriy who personally accompanied the cargo said that he saw on TV how the Governor of Lugansk Region Hennadiy Moskal was talking about the need for medicine in Popasna village and need for means of transportation. So he decided to help. His Association bought and re-equipped two buses for volunteers hospital based in Popasna and they also gave some medicine there. 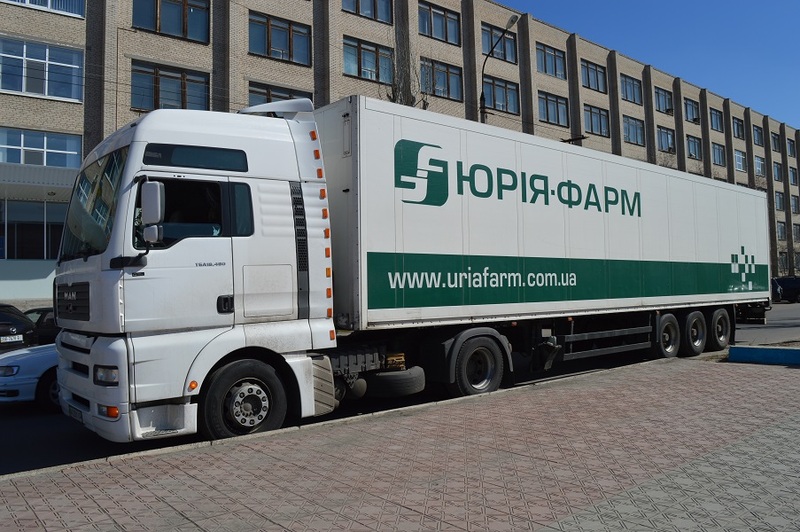 In general from the beginning of Anti-Terrorist Operation (ATO) in Ukraine, the manufactures of medicine who are part of Association delivered aid worth 45 million UAH to the conflict zone and they plan to continue doing that. They also plan to deliver medicine and two cars for Donetsk Region soon. Today we got medicine that people mostly need in the villages on the front line, sedatives, cardiac, hypertensive, anti-flu and so on. Hospital on the front line often get 100-150 patients instead of 50 that are funded from the budget. So they don’t have enough medicine, food, equipment and so on, only volunteers can help us. Medicine recently went up in price, so we got valuable present from the Association. 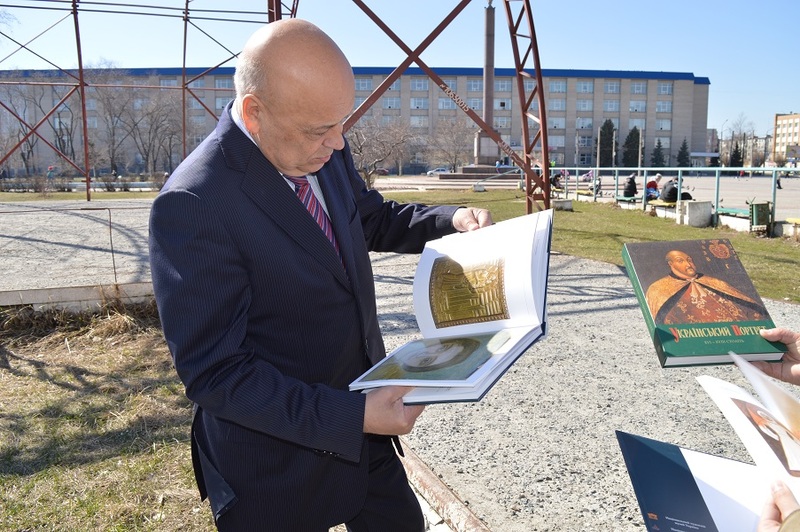 By the way, they also brought us art books from the publisher financed by Association. We will give all the books to the libraries.